Book Launch Day of Heal the Wounded! Where? 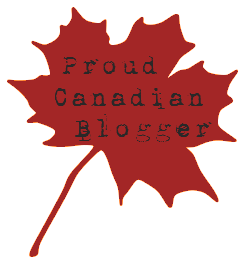 Cyberspace – I will be a guest on several blogs today! 54 West Aarsby Road, Cochrane, AB. 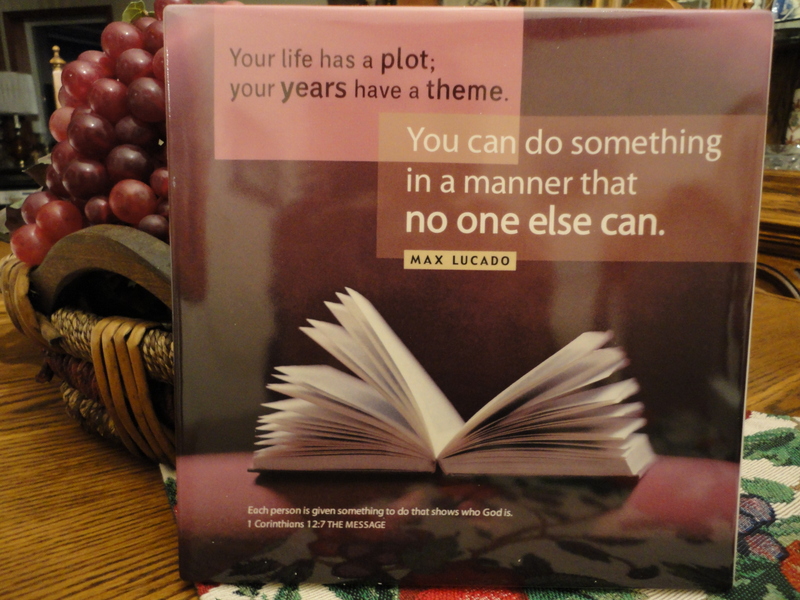 Canada, 7-9 p.m.
“Your life has a plot, your years have a theme. If (or should I say WHEN…) Heal the Wounded makes a “Best Seller’s” List on Amazon.com and/or Amazon.ca . I will give away copies of BOTH my books to five more people who leave comments and have filled out the ENTRY FORM! Oh…and if you subscribe to this blog, you get an extra entry! WINNERS CHOSEN…THANK YOU FOR ENTERING! Thank you to the following for hosting me on their blog, having a contest, or for spreading the word about my book launch today! a special thank-you to the Women’s Ministry Team for helping with the Celebration and Launch evening at BVBC. I’d also like to send kudos out to Lynn Simpson for this great photo she took of my book. I am honoured that Lynn thought that my book was worthy of photographing beside a Kay Arthur, Priscilla Shirer and Beth Moore Study! Thanks Lynn!!! This entry was posted in Giveaways/Contests, Write On! and tagged Author, Best Selling, Book Launch, Books, Contest, Giveaway, Heal the Wounded, Lynn Dove, Prizes, Shoot the Wounded, Writing. Bookmark the permalink. 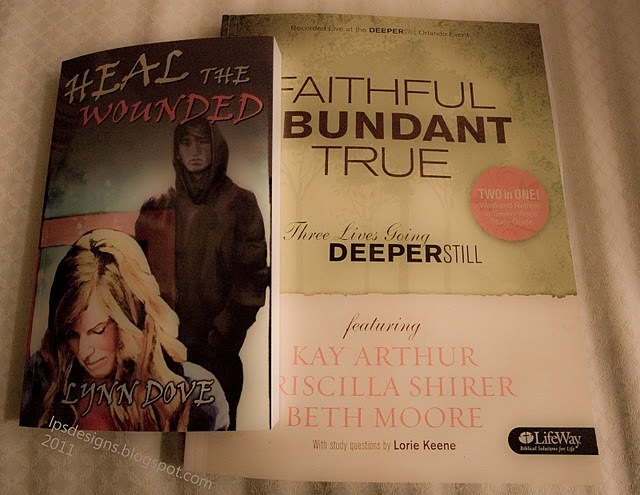 23 Responses to Book Launch Day of Heal the Wounded! Just wanted to say congratulations with everyone else. It’s always so exciting to see other writers realize their dreams. Blessings with your launch! Great luck with the book launch. Good News! The Best Seller List! It is especially great to know that your book helps those who have experienced the effects of bullying. There IS hope & there is healing. Can’t wait to read your new book. Congratulations and I pray that all goes well for you and your book! I wish you congratulations on your new book! I love the cover! Congratulations! So glad to hear you have a new book released! Congratulations, fellow scribe! May God blow on your words and spread them far and deep. May this be a blessed day for you and your mission. Congratulations Lynn!! May you sell many, many books!! Thanks so much everyone for all your encouragement and support…truly I am overwhelmed! As of right now Heal the Wounded is ranked #18 and #87 on two best-seller’s lists on Amazon. God is good! Lynn, you’d done a beautiful job on your launch. I love all the creativity that flows through our marketing group! Blessings and many sales!! Congrats Lynn, wishing you all the best. Congratulations Lynn! So excited for you! May your book sell many, many copies — so it may help many, many young people! I wish you well with the launch of your new book! I hope that your success is proportional to the amount of blood, sweat, and tears you have poured into this project. God bless you, your family, and your work! I Love book launch days…..it means……I’m totally done waiting…YEAH!!!!!!! Excited for you Lynn! Congratulations and I look forward to hearing all your successes from today!